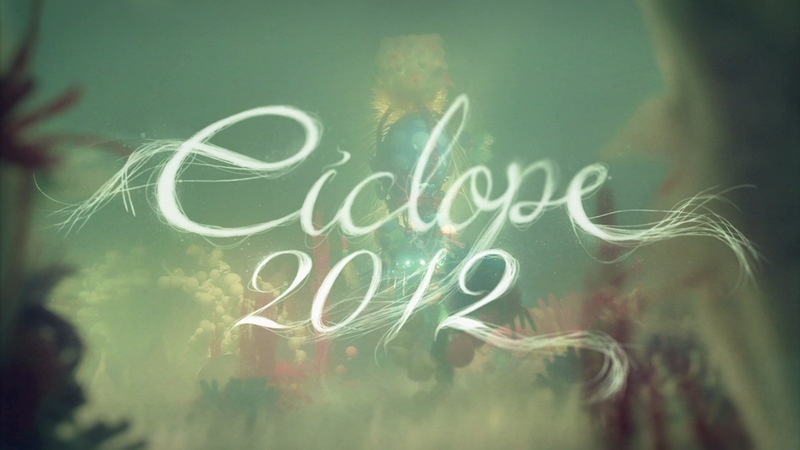 Vetor Zero created a 90-second film for the opening of the 2012 Ciclope Festival, a worldwide event that honors the best craft skills in the advertising industry. 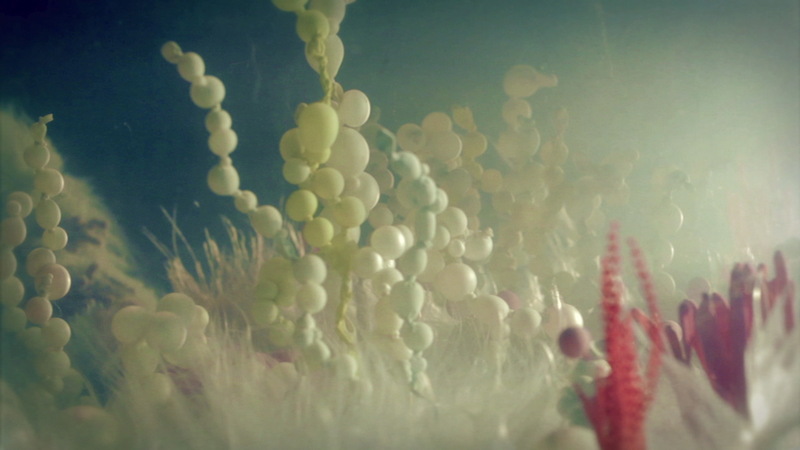 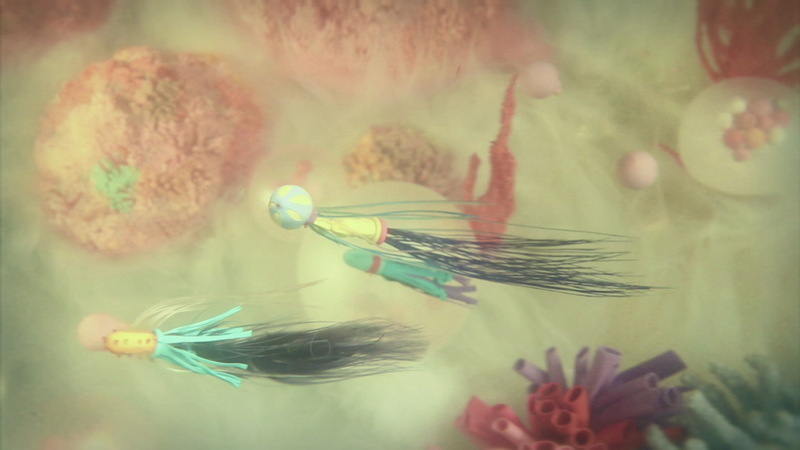 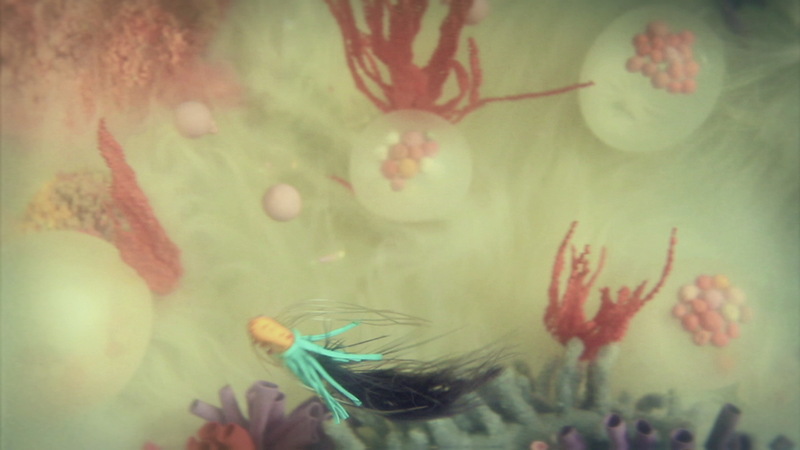 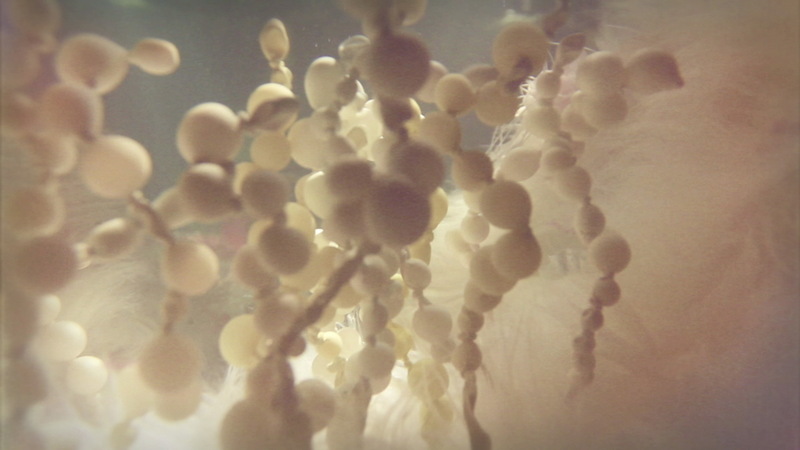 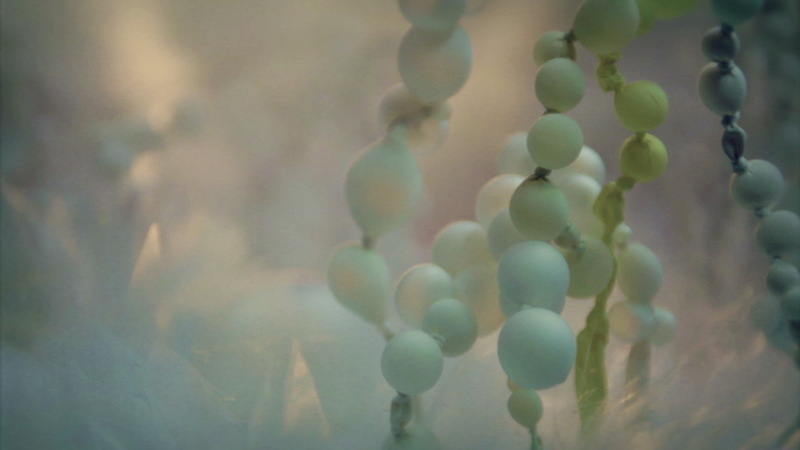 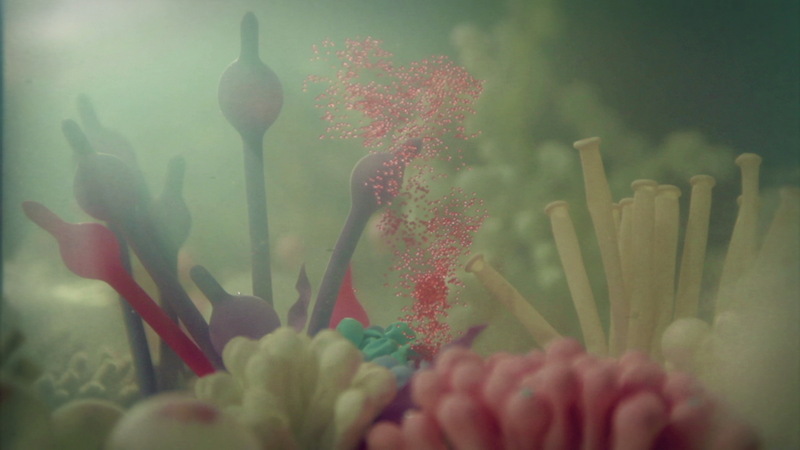 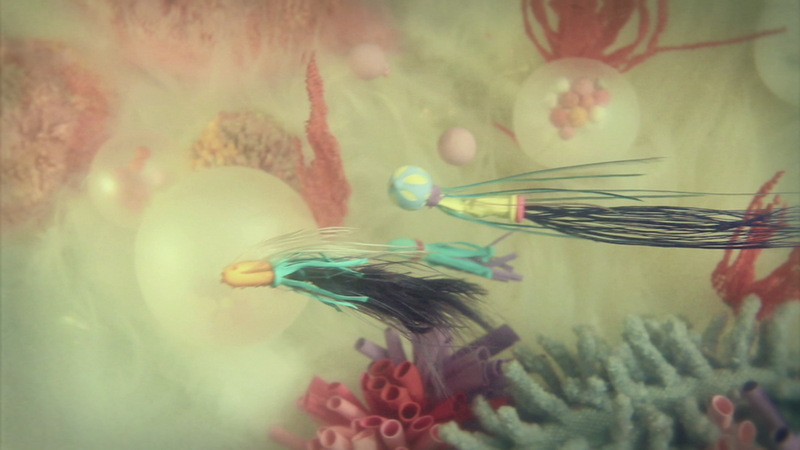 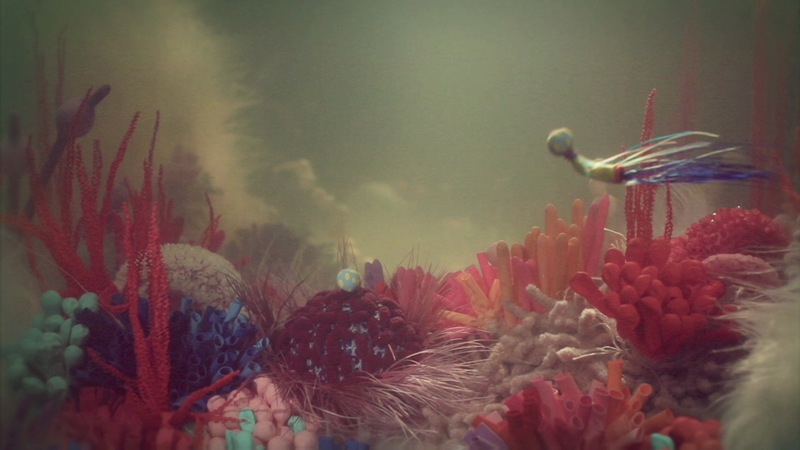 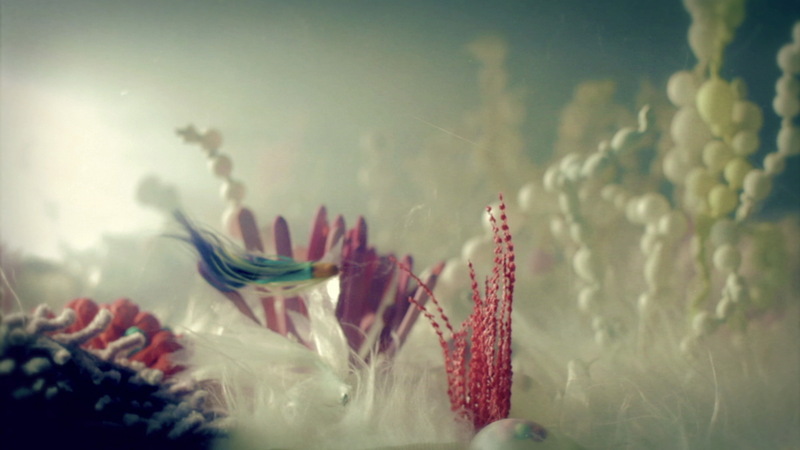 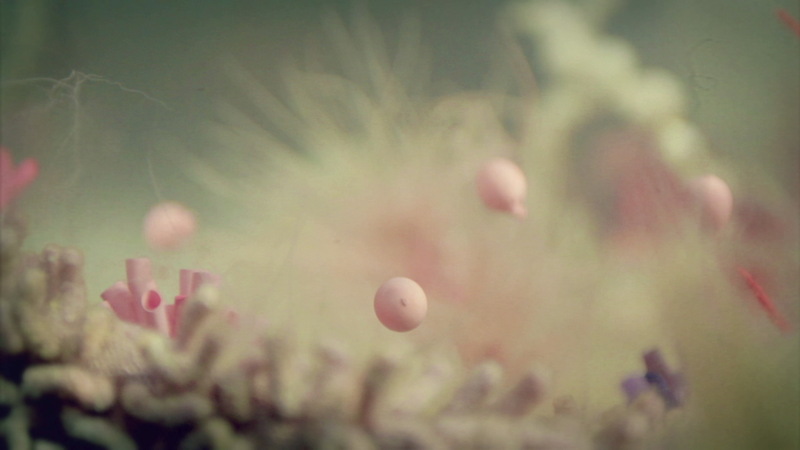 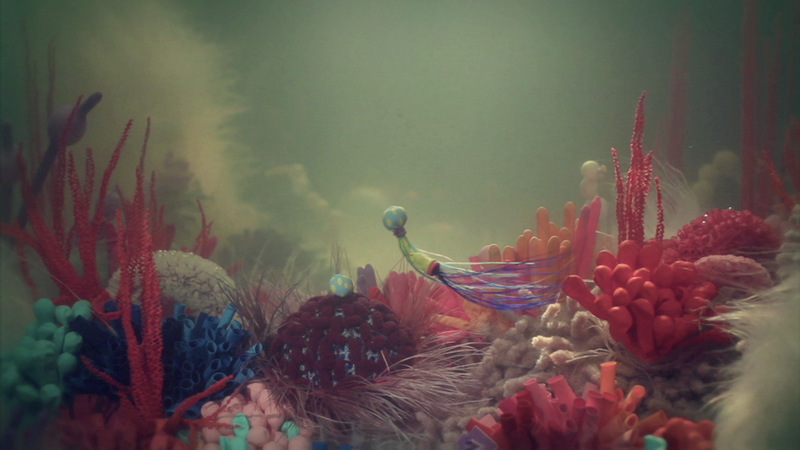 Directed by Gabriel Nóbrega (who also composed and performed the soundtrack), the spot takes place in a surrealistic submarine ecosystem, inhabited by flora and fauna entirely made of inanimate objects like feathers, party balloons and plush fabric. 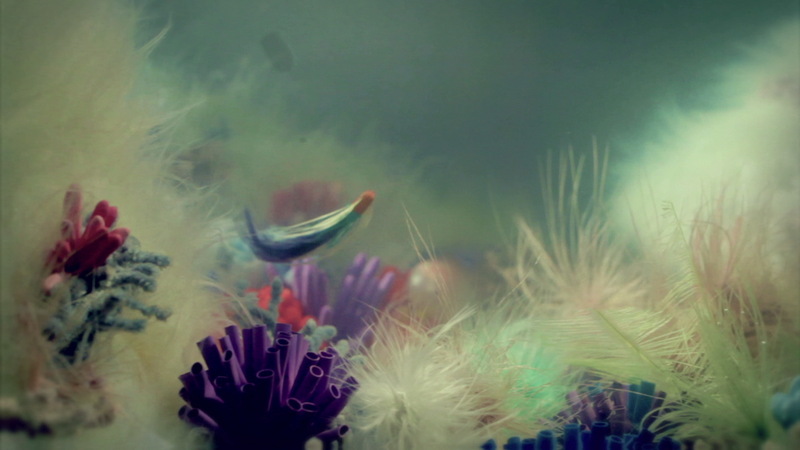 The production team spent around a month researching those materials, dipping all sorts of objects in water in order to select the ones that yielded the most interesting results. 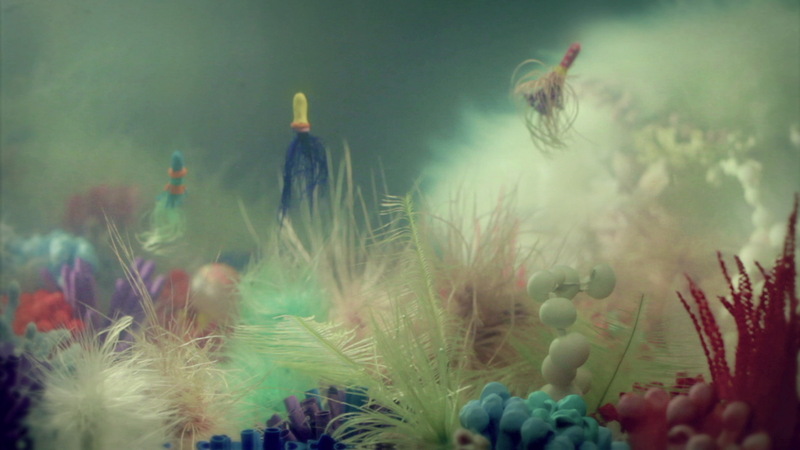 They were used to build a wide range of creatures, resembling fish, sea anemones, corals, jellyfish etc. 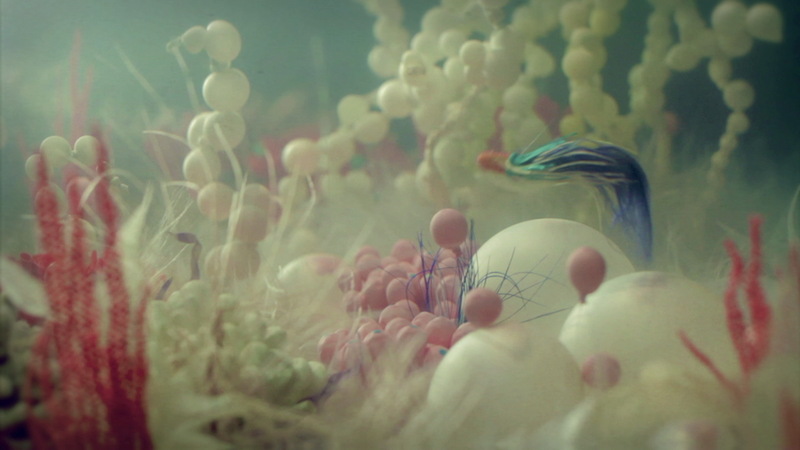 All those elements were animated by hand, using nylon wire and clear glass rods, inside a 70 cubic feet aquarium, while concealed hoses swirled the water simulating underwater currents. 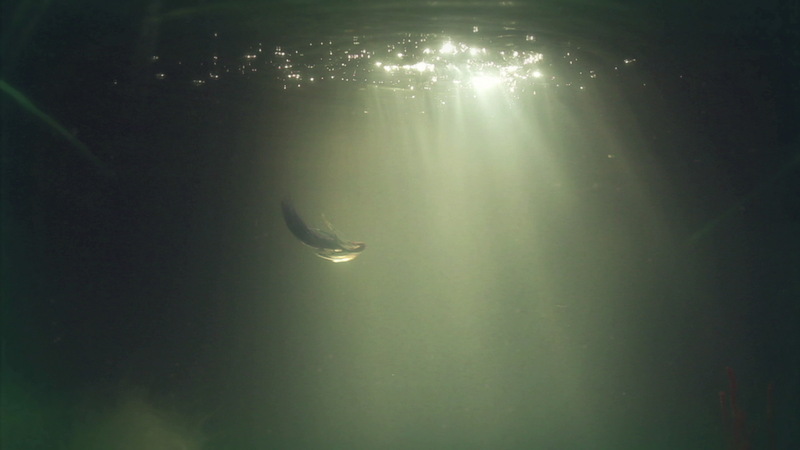 The images were shot along 4 days using 5D and Iconix waterproof cameras, resulting in over 2 hours of raw footage. 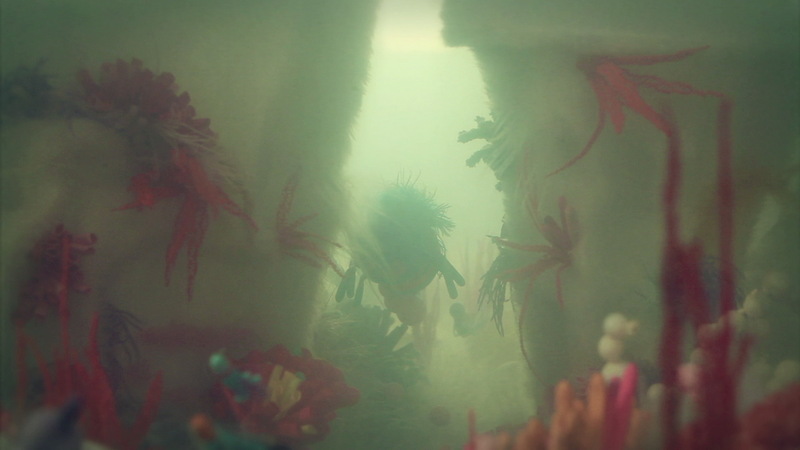 The outcome is a poetic and intriguing film, a fanciful representation of one of the cornerstones of human creativity: the free, often unexpected association of objects and ideas, which gain a life of their own and at the end join together to form one big idea.